High seating position and good road clearance make this hatchback unique and a good size option. Low kilometers and excellent condition. 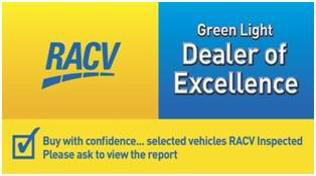 We are a reputable long-standing family owned, pre-loved car dealer, with over 23 years in operation.